Begin with this high-quality bidet. 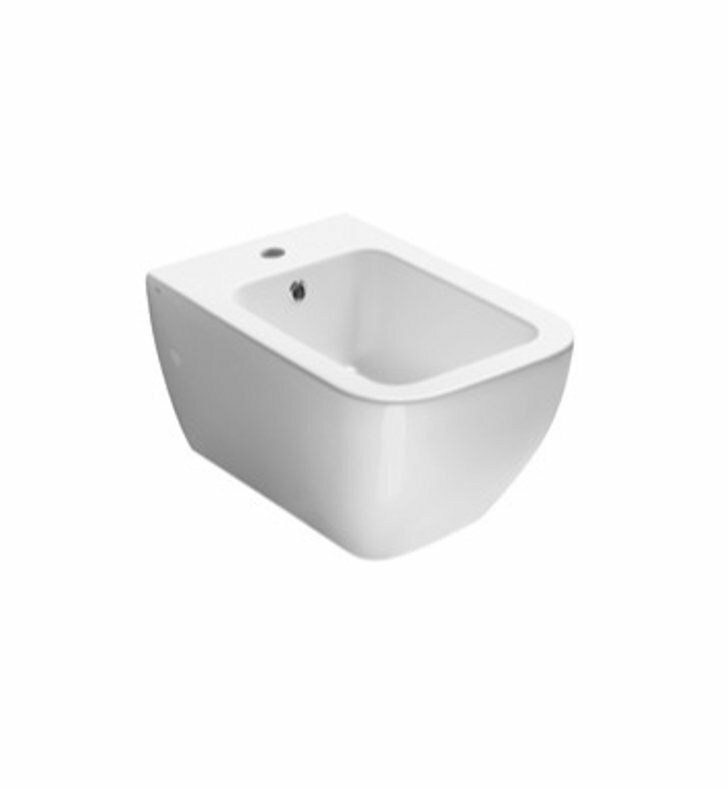 Wall-Mount and available in white, this ceramic bidet is great for a contemporary master bathroom. Designed and made by GSI in Italy. From the GSI Traccia collection. 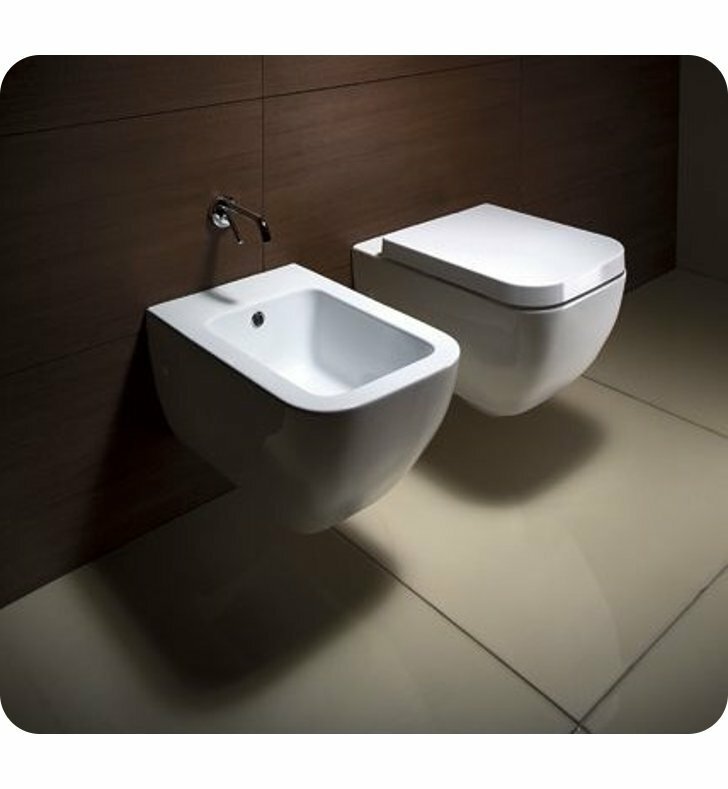 A bidet for contemporary bathrooms. Dimensions: W 13 7/8" x H 16 1/2" x D 22"